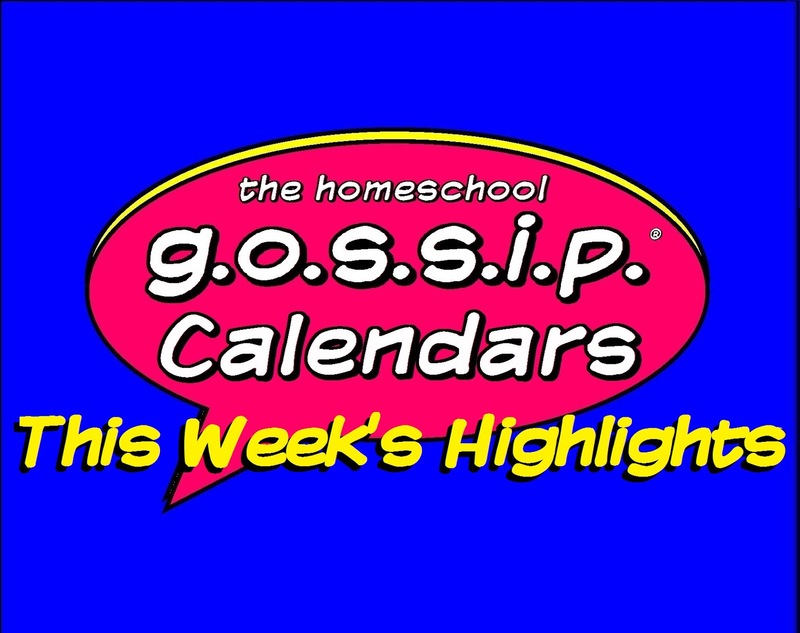 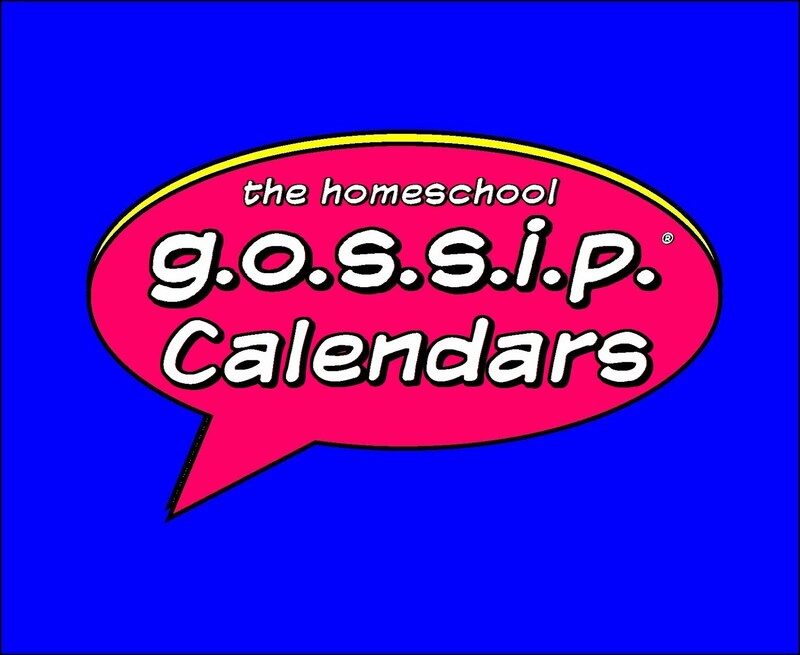 The Homeschool Gossip: Some HIGHLIGHT events on The Homeschool Gossip's calendars this week of 04/24/17! 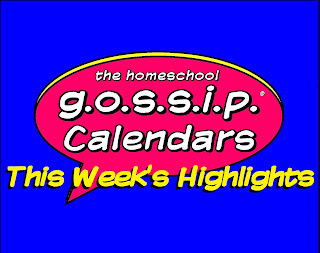 Some HIGHLIGHT events on The Homeschool Gossip's calendars this week of 04/24/17! 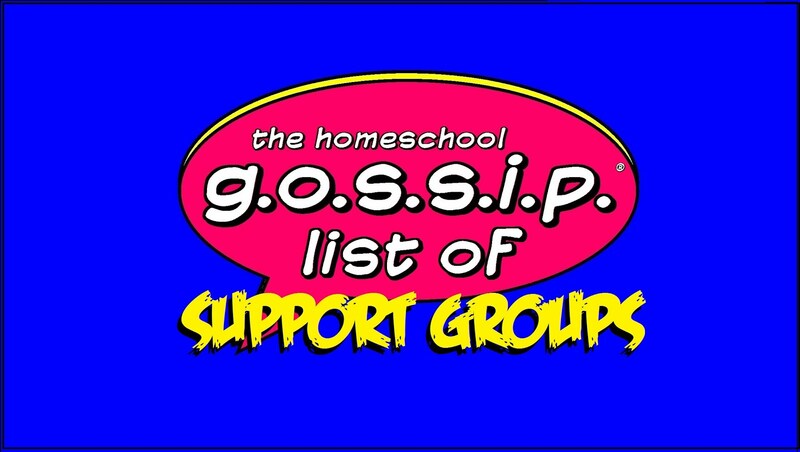 April 25, 2017 – Teen Meet Up at The Park: Team Games ~ RSVP! 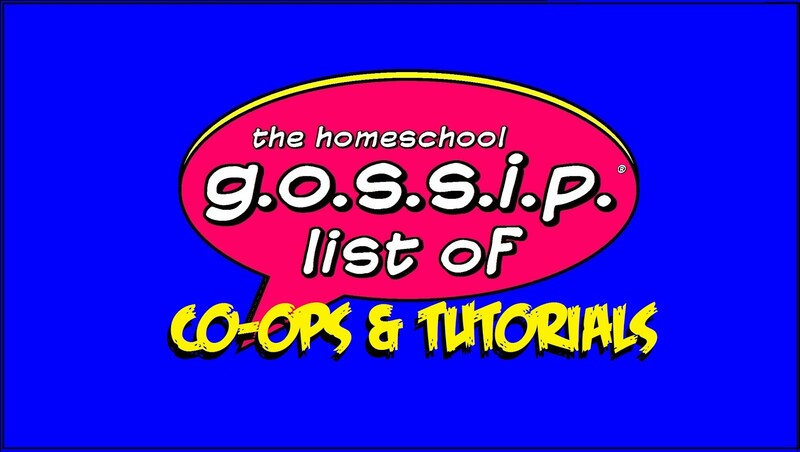 May 6, 2017 - Free Artist Sketches & Comics ~ Parker, Banner Kent & Wayne ~ Cornelius Click link for details: Come see local homeschool artist Gabbi of Art-in-Motion! 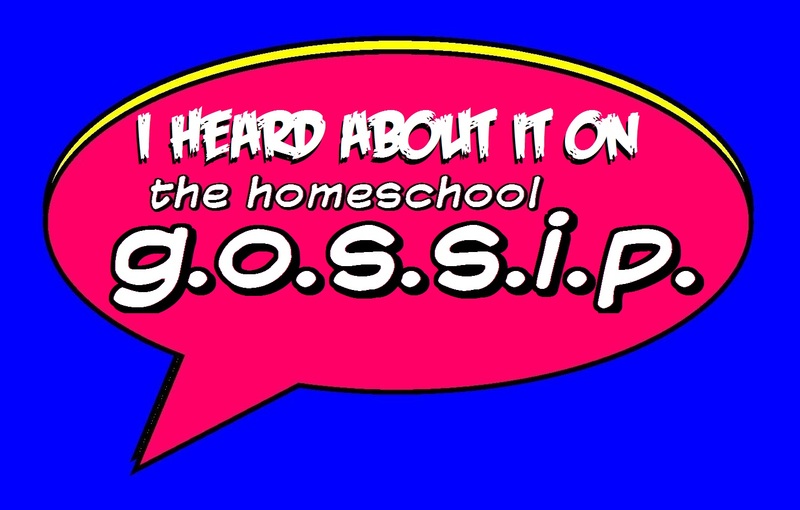 Bring your kids to get some free sketches and comics!